five Levels of Accreditation, Level I, Level II, Level III, Level IV and Level V.
Level II, lll and IV courses are event specific and give coaches skills to coach up to National and junior international standard. Level V is the highest level of accreditation offered by the ATFCA and is suitable for full time elite senior athletics coaches. The courses offer opportunities for coaches to acquire a greater knowledge of coaching which will ensure that athletics talent is nurtured and developed. Courses are largely practical, with emphasis on better organisation of practice, appropriate methods of skill learning and development, correcting techniques, appropriate conditioning methods, and performance analysis. MLA run coach development courses inhouse each season to help develop our coach assistants and junior coaches, while allowing our senior coaches to offer input to our coaching program and guide those working with them. Rich is an Athletics Coach for most disciplines who specialises in Sprints. 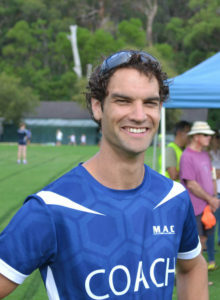 When he is not at Balmoral coaching sprints for MLA’s summer and winter programs, he can be found coaching sprints for Mosman Athletics Club over 13 senior members. 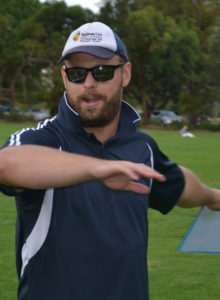 Rich is Head Coach of Athletics at Wenona, coaches athletics at Queenwood Junior School, Redlands, sprints at Middle Harbour Public School and sprints with various sprint squads on the lower North Shore. If you are looking for a coach for any discipline please contact Rich for a list of contacts. 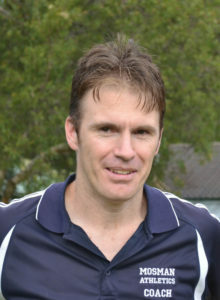 Tom is Head Coach and also a mid-distance, throws and conditioning coach for MLA. 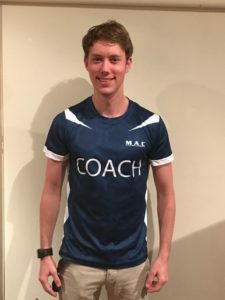 He is an experienced personal trainer who coaches many groups of athletes around the North Shore when he is not competing for Norths in Basketball. Nick is an experienced mid-distance coach and teacher at SCEGGS Redlands. He is a current competitor in mid-distance Trail series with numerous successes including a win at the 2015 Hawaii World X-Trail series. Oliver is MLA’s senior hurdles coach, and current Opens Hurdles competitor. Oliver has been a past athlete of MLA finding success in various events. 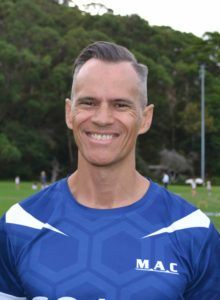 Shane is a senior long jump coach with MLA who also works with various Sydney schools and athletes. Eliza is a mid-distance and curve running coach for MLA. She is an experienced PE coach with Redlands High School dealing with athletes of all ages. Matt Mountfort is an experienced throws coach for discus, shot put and javelin and is a current opens competitor. 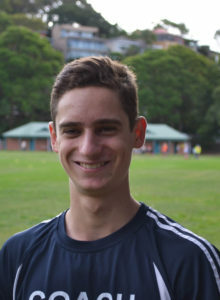 Matt can be found coaching at various schools including Barker College and athletes around Sydney. Tim is a senior High Jump Coach for MLA and a past opens high jump competitor. While attending University Tim coaches various athletes including Queenwood Girls. Tim is also a part time Landscape designer. Josh is a Sprints, Jumps and Throws Coach for MLA and a current Opens Sprint competitor. He has been with MLA for a number of years setting various club records including a State Record 100m in 10.58s at age 16. 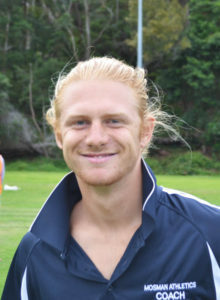 Josh coaches groups of athletes at Middle Harbour Public School, Wenona, Queenwood, Redlands and various athletes in the lower North Shore. 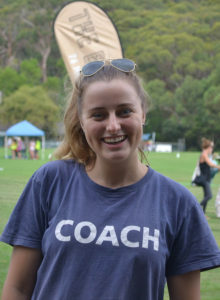 Nikita is a mid-distance, curve running, relays and tiny tots coach for MLA. 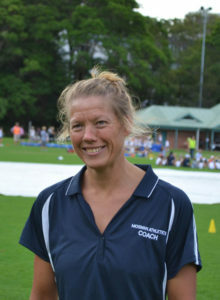 She has experienced multiple success as an MLA athlete representing the club at state level for 1500m and 4x100m relays, and when not attending University can be found coaching athletes of all ages at Wenona and Queenwood. Juan is a junior hurdles coach at MLA. He has represented MLA for sprints and hurdles at various competitions. Ryan is a Sprints, Relays and Curve Running Coach for MLA. He has also competed in the Opens 100m & 200m sprints and Opens State Relays. 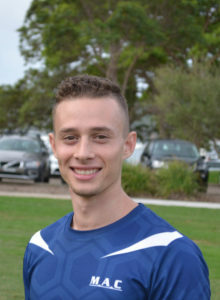 Ryan is also a qualified personal trainer at Vision Personal Training in Crows Nest. James is a high jump coach and a qualified Physiotherapist.